Want good corn tortillas? This is what you're looking for! 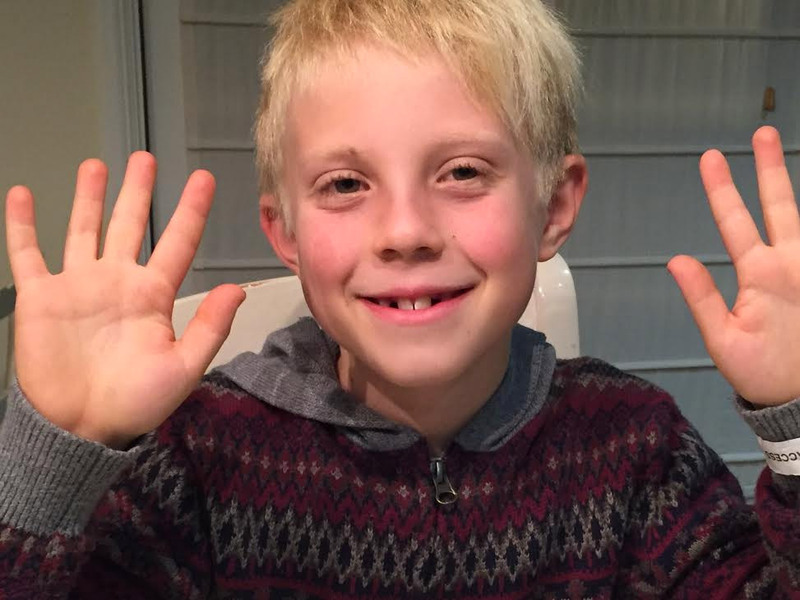 I was just getting ready to do a math assessment and when I am nervous it always makes me hungry. After watching my video you must be thinking I had quesadillas for lunch. Well, you’re right! 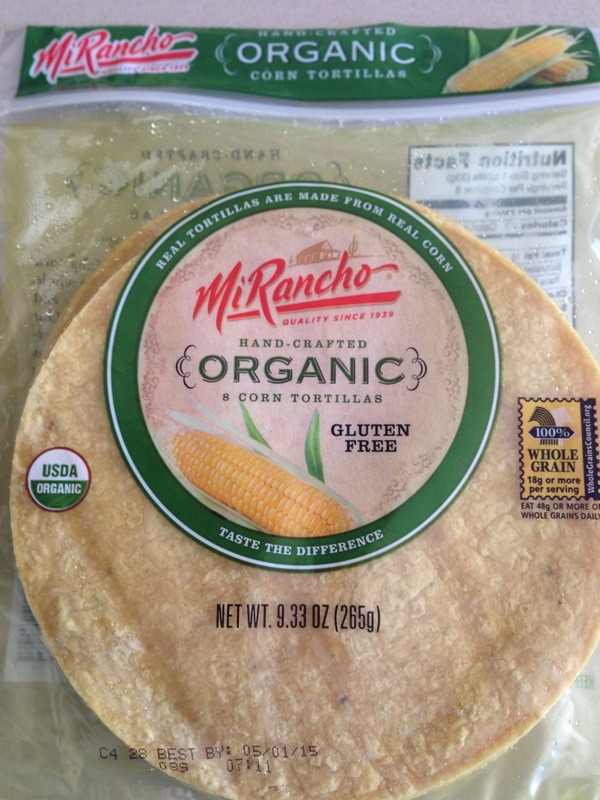 The brand of the corn tortillas is from Mi Rancho and they are gluten free, organic and hand crafted. One thing I do not like about them is that they come in a plastic bag. I don’t like this because I want to protect the environment. It could go into the ocean and some turtles could actually think it is a jellyfish. I recommend this product because one time I had brown rice tortillas in my lunch and I didn’t like it because it became mushy. And the next time I had quesadillas in my lunch they were these corn tortillas and they were so much better because they didn’t get mushy. Another thing I like about these corn tortillas is that my mom uses these to make enchilada casserole which I like a lot. I will give you the recipe one day… But not Two Day! Do you get it? 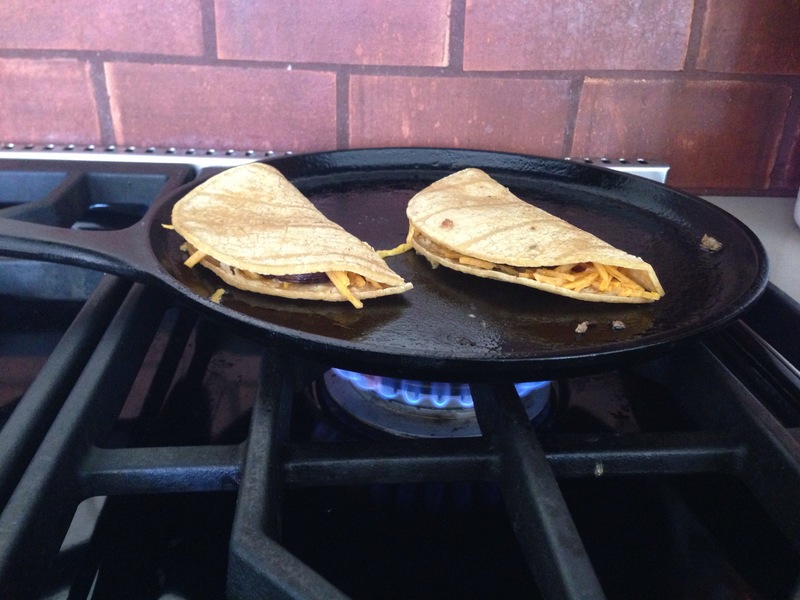 This time we made cheese and mushroom quesadilla as you heard in the video. Of course I used a dairy free cheese which I’ve used before. 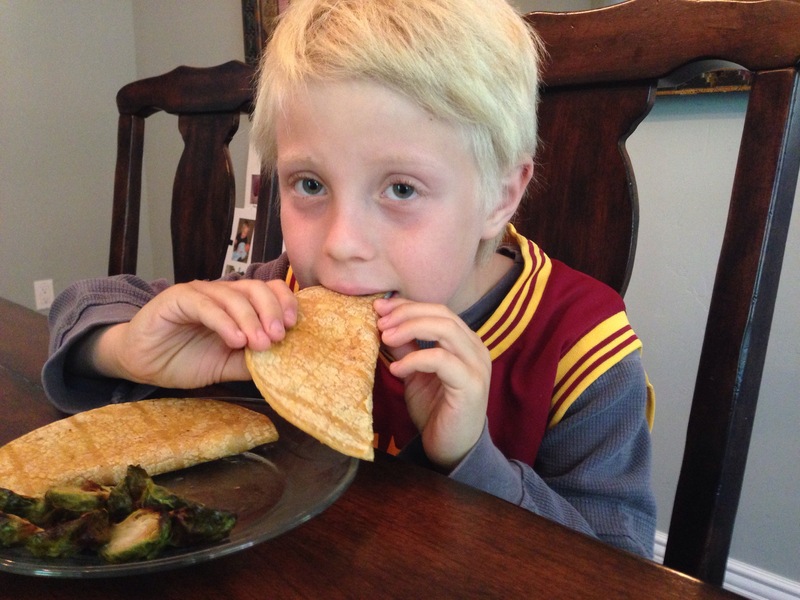 When my mom served it to me I thought I would eat the Brussels sprouts first because I like the quesadillas better. So that in the end I have the good taste hanging in my mouth. My mom made these roasted Brussels sprouts which are better than the regular ones. That is not an opinion – it’s a fact and that is that! I’m getting hungry talking about all this food stuff so I want to finish this post like quick so I can have my morning snack. Here is me eating the food, loving it! If I could marry cheese quesadillas I would. 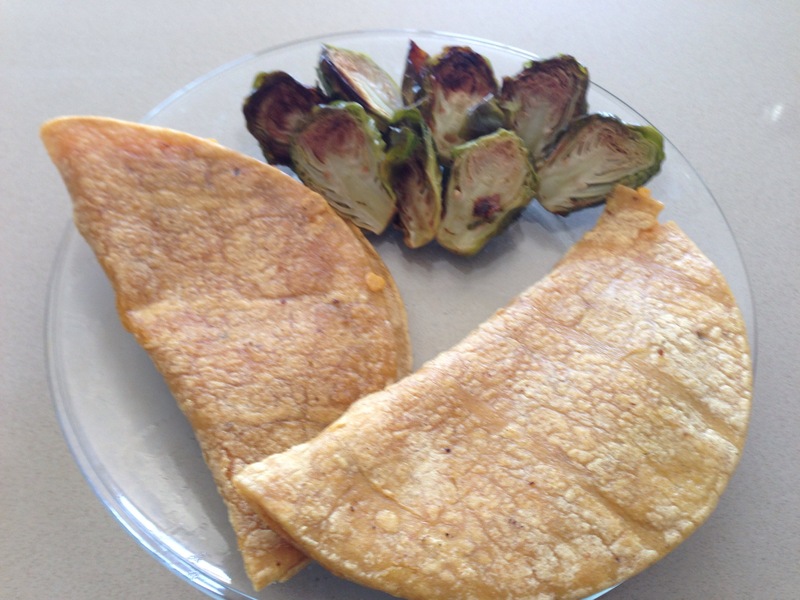 Enjoy these quesadillas and let me know how they are! What are your favorite ingredients?